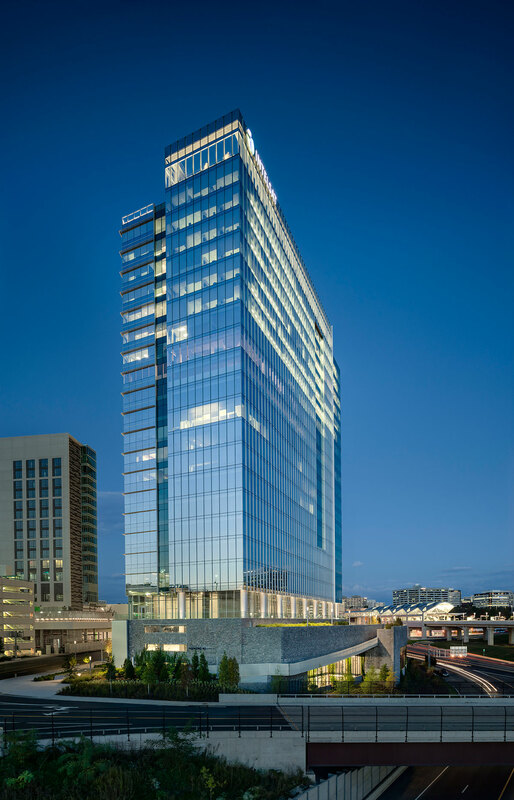 In 2011, Hines was engaged by Macerich, to manage the development of Tysons Tower, a 528,000-square-foot Class A office building on a key footprint at their Tysons Corner Center. 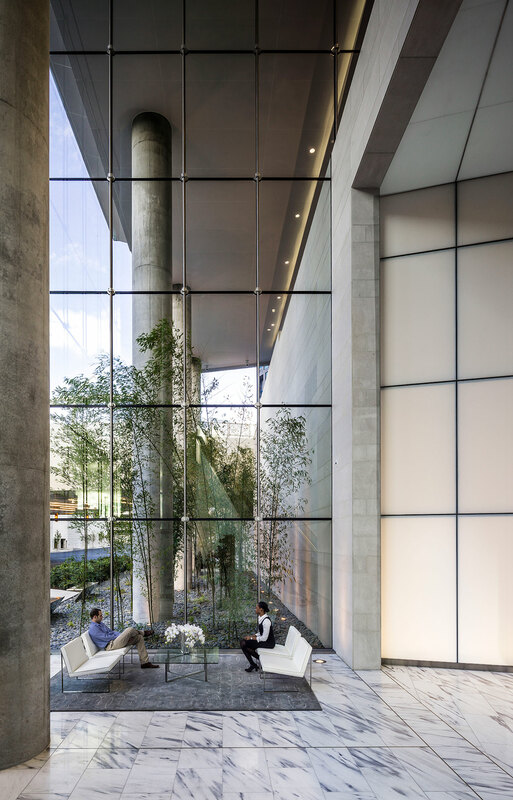 Unique features of the Gensler-designed tower include: a rooftop garden with panoramic views of both D.C. and the Blue Ridge Mountains; 28,000-square-foot flexible floor plates with nine-foot ceiling heights allowing for an abundance of natural light; a landscaped pedestrian plaza for access to the adjacent shopping center; and a covered bridge linking the tower to the new Metrorail station. 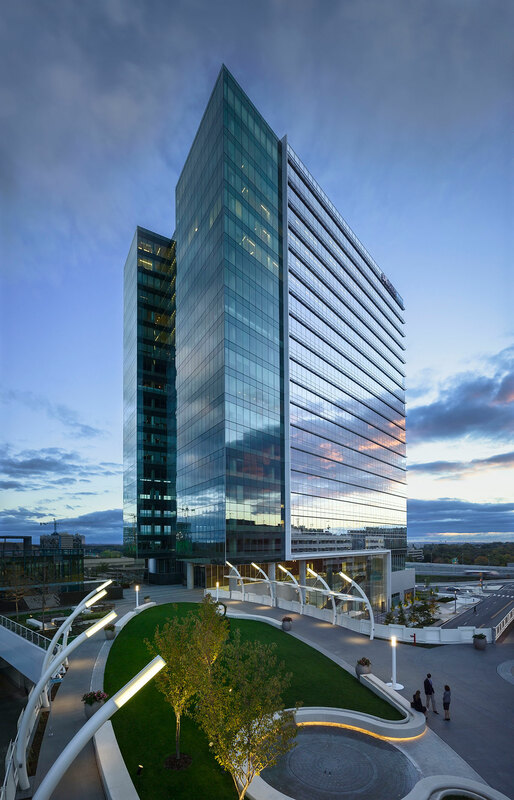 Tysons Tower is quickly becoming the preeminent office building in Northern Virginia by virtue of its high-quality design, prominent location, accessibility to nearby amenities and dramatic height. The project was completed in 2014.